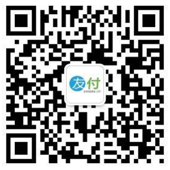 China's outdoor education and adventure professionals. Learning in a positive environment where students are exposed to the outdoors and learn skills as part of the experience is quite widespread internationally. Outdoor education camps are tailored to enable students to utilise nature as a learning tool to explore their abilities and reflect on themselves.As the famous saying goes “a journey of a thousand miles begins with a single step”. As students step out of their comfort zones and become more challenged they begin a journey of self-discovery. The professional instructors at Insight Adventures will lead students to learn new skills, share experiences, inspire creativity and open up greater potential for students to understand themselves at a deeper level and persevere when difficulties occur. Students will enjoy an amazing outdoor adventure in a safe English speaking environment while establishing confidence and other useful skills, which they can use at school and in their future endeavours. 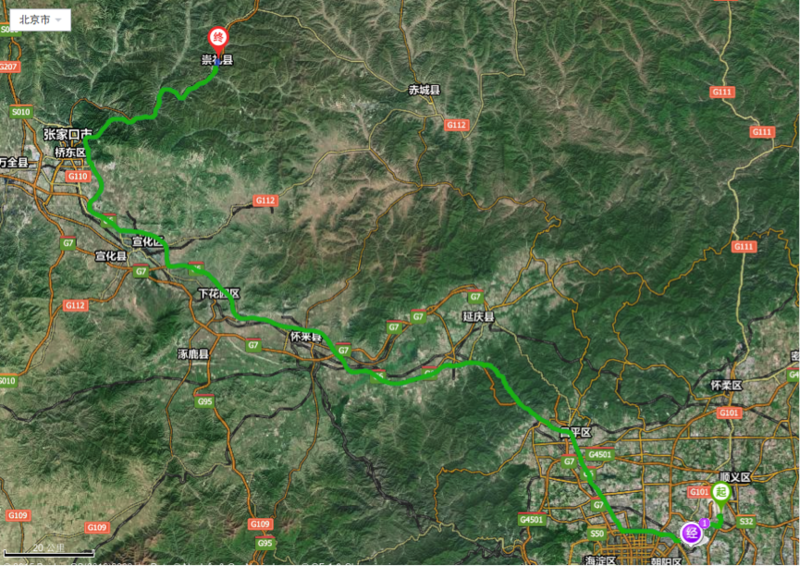 Genting Secret Garden is located in Chongli County, Zhangjiakou City, Hebei Province. It has more than 30 different ski trails and two 4-passenger detachable grip chairlifts. Genting Resort has three junior Magic Carpets and caters for various skill levels of both skiers and snowboarders. 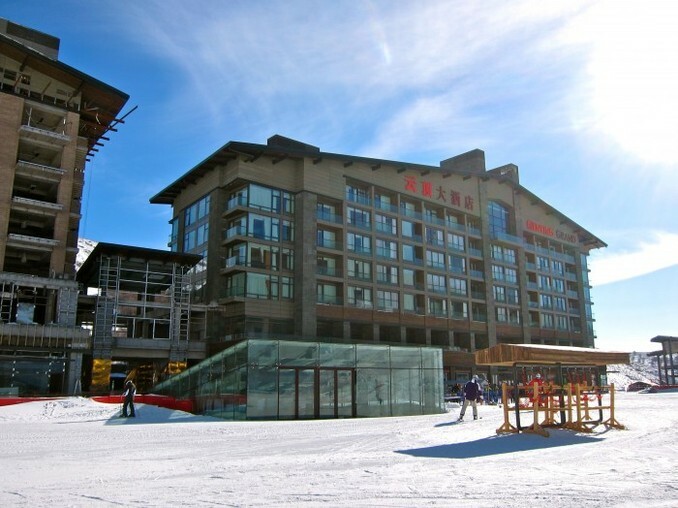 Its size makes Genting Ski Resort one of the largest recreational winter destinations in Asia. 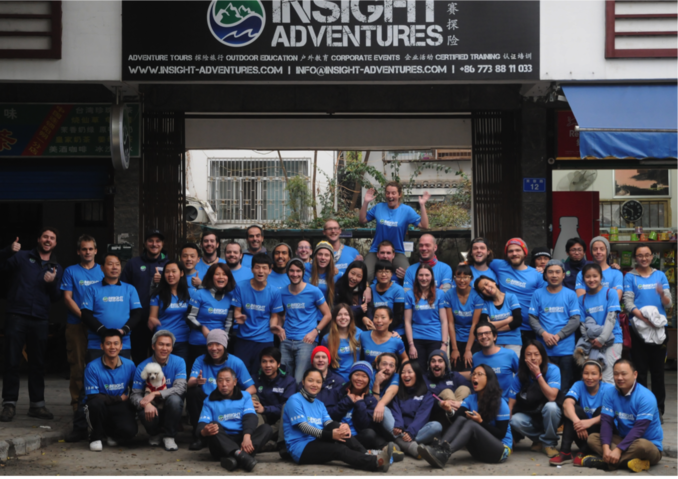 Since 2004 Insight Adventures has grown into one of the biggest outdoor education companies in Asia, focusing primarily on the top international schools in China and providing students with sustainable, tailor made programs. 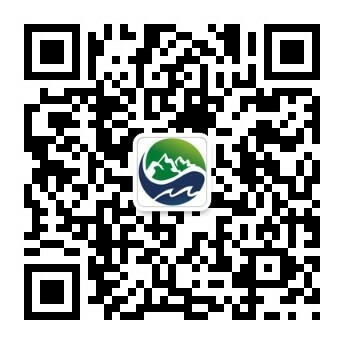 Every year more than 10,000 students participate in our outdoor programs all over China. Our international team specifically design programs that are safe, challenging and offer in-depth reflections in order for students to realise their full potential and inspire them to be the best they can be. 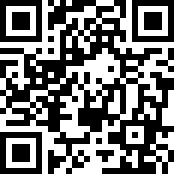 If you have more than 5 participants please contact us for a group discount price. 30 days or more prior to program date we will refund the full program fee minus 3% as a processing fee. 15 -29 days prior to program date we will refund the program fee minus 20% as a processing fee. Within 14 days and there is a valid reason we will refund 40% of the total program fee.